I had the pleasure of organizing a friend’s pantry a few weeks back. 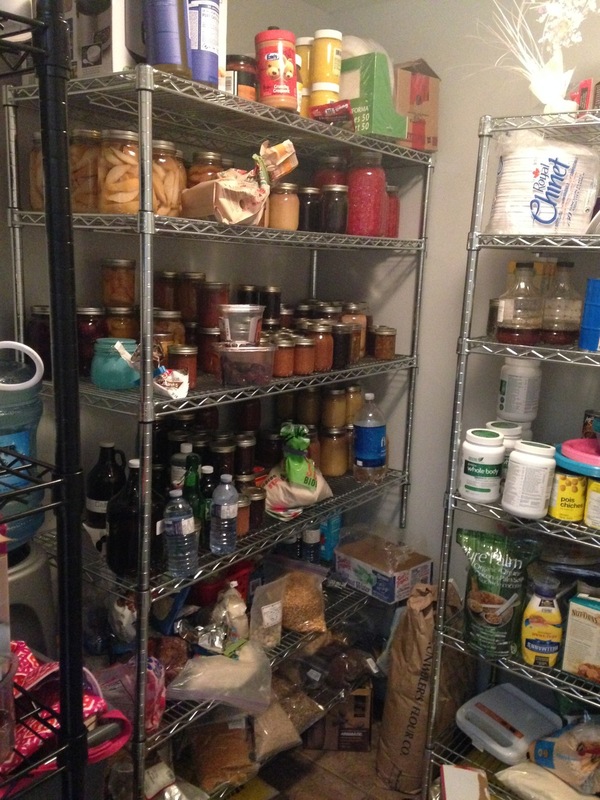 It was fun to me because I love to organize and because her pantry is way bigger then mine. Yippee! The first thing I did was take everything out. While I was taking things out I was also throwing things away, such as empty boxes, bags, packaging etc. I was also grouping like items together in piles. For example, she had lots of rice noodles, but they were all over the pantry. So I grouped the rice noodles together. I grouped baking together, condiments together, snack foods, chips, canning, etc. You get the idea. If you keep like items together, you’ll know where to find them. Once there were piles of items, I had an idea of what type of storage solutions she would need and went to pick some up. There was no putting anything back until it could be corralled into a container or bin. With everything off the shelves, we reevaluated the space and how it was used. At this point shelves were moved around to make better use of the space. Heavier items were best kept low, so they weren’t being pulled off the shelf over someone’s head. Once everything was grouped and placed into containers I started putting things back and labelling containers. 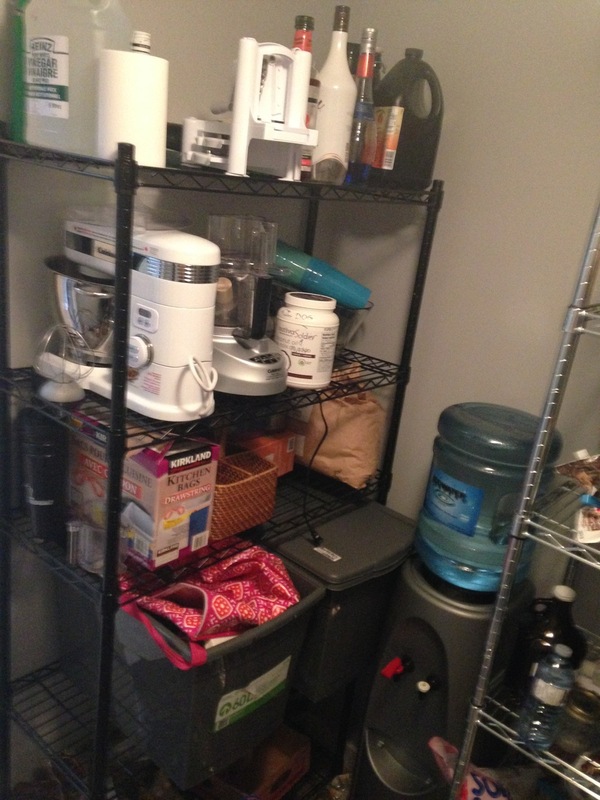 The end result was a tidy, organized and useable pantry. -throw away garbage, extra packaging, etc.